On June 3rd 2018, Guatemala’s Mount Fuego – one of Central America’s most active volcanoes – had the country’s most violent volcanic eruption in over four decades. Located about 25 miles from Guatemala City, the volcano has spewed rocks, dense black smoke and ash 1.5km into the sky. 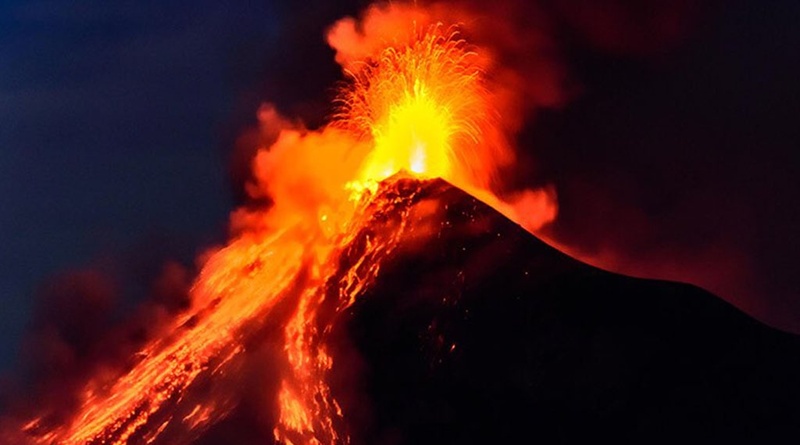 The eruption has affected over 1.7 million people in the areas of Sacatepéquez, Escuintla, and Chimaltenango. Thousands of families have been forced to flee their homes, as rapid lava flow engulfed hillside villages. Witnesses have said the lava poured through fields and homes burying families alive. The villages of El Rodeo and San Miguel Los Lotes were right in the volcano’s path. Over 100 people have been killed and 200 are still missing – feared to be buried under ash and lava. Guatemala City’s airport has been closed, and the President has declared three days of national mourning. There are fears for residents of another village La Libertad, as the lava has made it inaccessible. When Fuego erupted, rapid lava poured into nearby villages and farmland scorching the earth’s surface. San Miguel Los Lotes was a small village caught in the volcano’s path. As soon as we received news of Fuego, we were in contact with local Rotary Clubs to understand whether and how we can help. 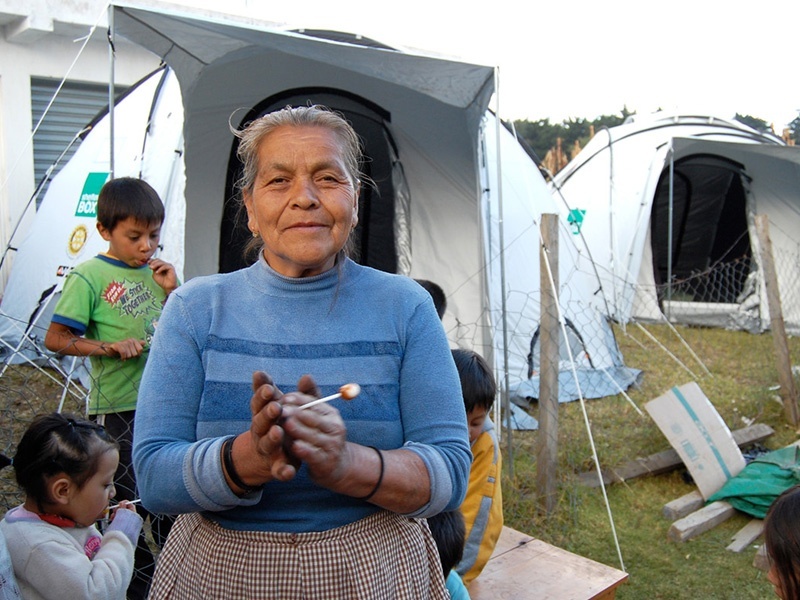 Now a team has been deployed to further assess how we can help the most vulnerable families. We have emergency shelter aid in Panama on standby to help families who’ve lost everything but our resources can only help so many. Any donation you can give today will help families who’ve lost everything during conflict and disasters. 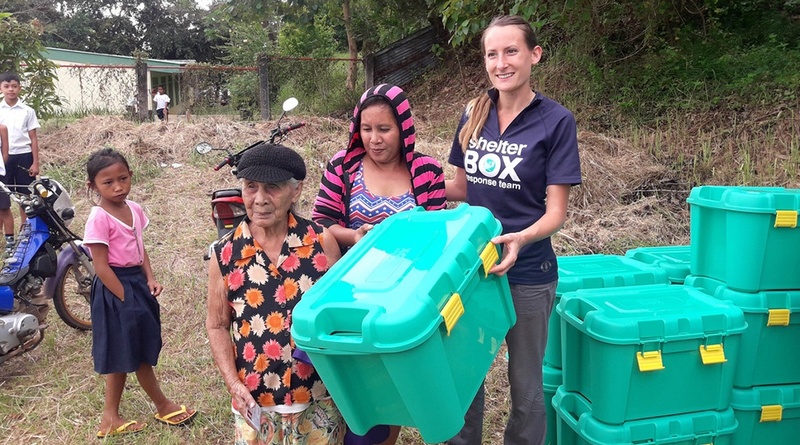 ShelterBox has deployed to Guatemala on four occasions. The first response was a flood in 2005, then another flood and a tropical storm in 2010, and an earthquake in 2012. Watch this space as more details emerge of Guatemala’s current situation.